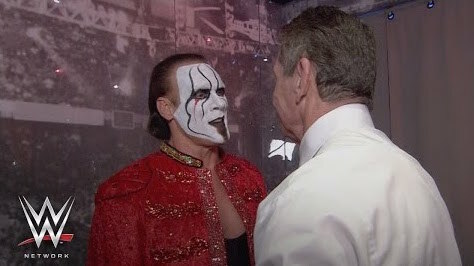 Would Sting Have Been WWE Champion? What Is The Average Size Of WWE Champions? We have seen 50 Superstars hold the WWE Championship in its 55-year existence. Some say WWE is the land of the giants, but we deconstruct the title’s history to find out if that’s true.